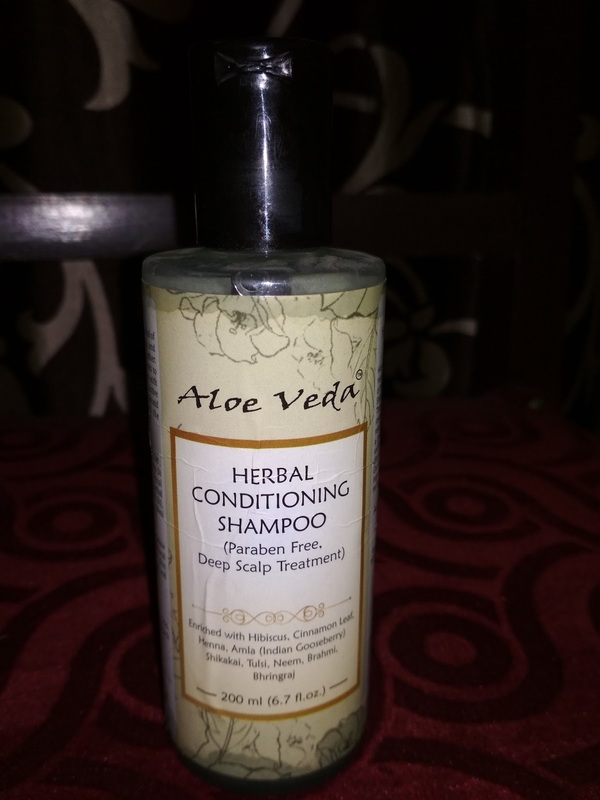 When we think about Aloe Veda or Herbal products, we think of natural ingredients, and somehow we automatically believe that product is going to naturally repair our hair or skin. Well these advertisements are not always true, and unfortunately I learnt it the hard way. 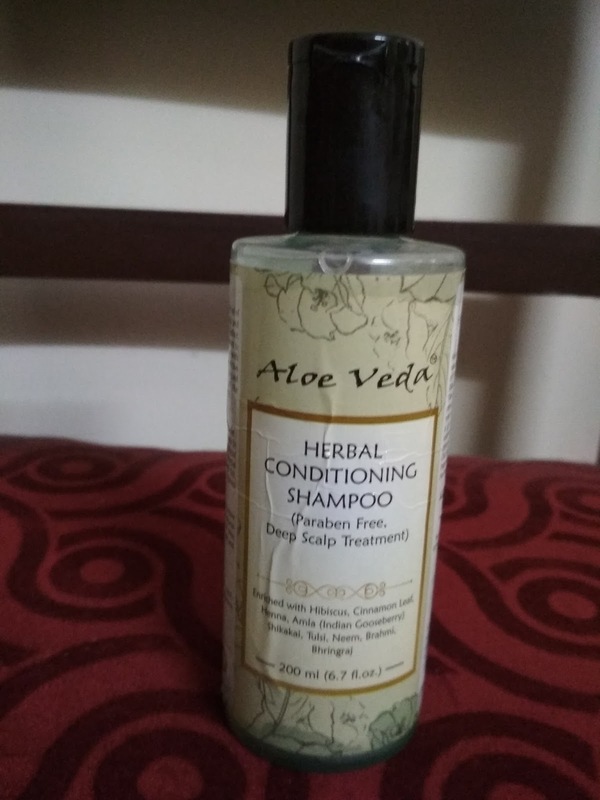 Don’t dare to use this shampoo without a conditioner, if you love your hair. This product will literally strip all the moisture and oil from hair, leaving it dry, frizzy and rough, like a horse tail. So I was roaming around the store and I found myself standing in front of a variety of shampoo. And I choose to invest in an herbal shampoo. I also feel I choose this because of that herbal content. It is yellow tinge colored liquid, which literally has no smell. It also doesn’t lather properly, unless, you take double the quantity required. 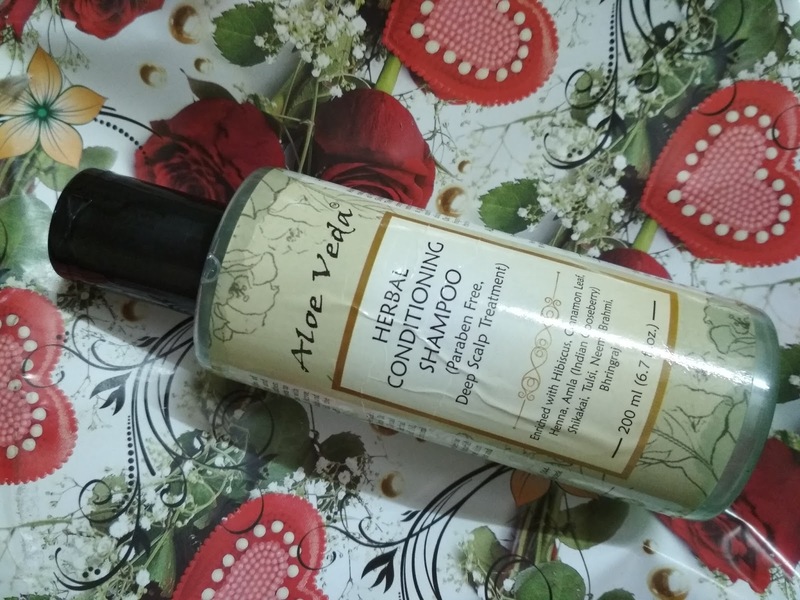 The shampoo definitely lives up to its promises and completely removes all the oil from hair, making them so dry, that you might gain dandruff. Surprise! Surprise! It’s not even natural, it comprises of chemical products like SLES, so don’t assume it to protect your hair. It also doesn’t include any conditioning ingredient, which will make your hair frizzy and rough. 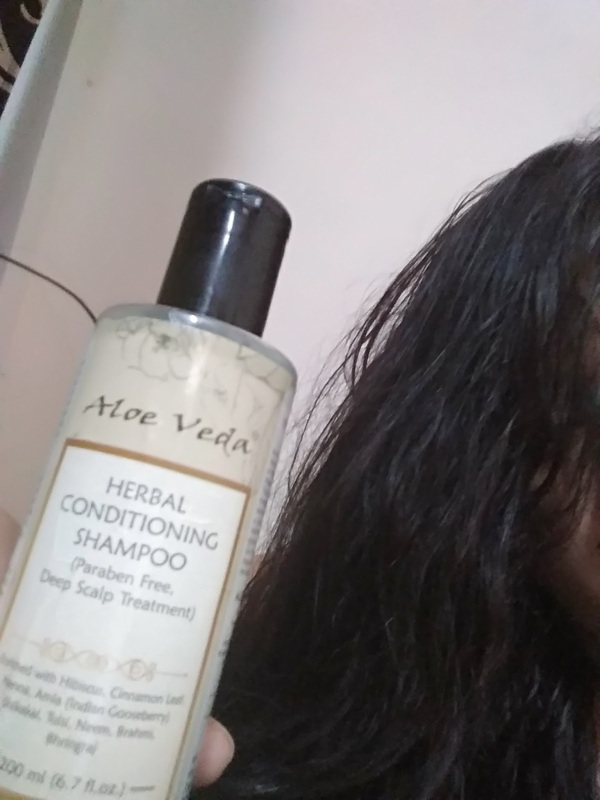 As the product doesn’t have any fragrance or conditioning quality, you might feel that you still need to wash your hair again, obviously using a different shampoo. As, this shampoo might not be able to give you a very clean, refreshed feel. The texture of the shampoo is so rough that after washing my hair my hands got so much dry and rough. 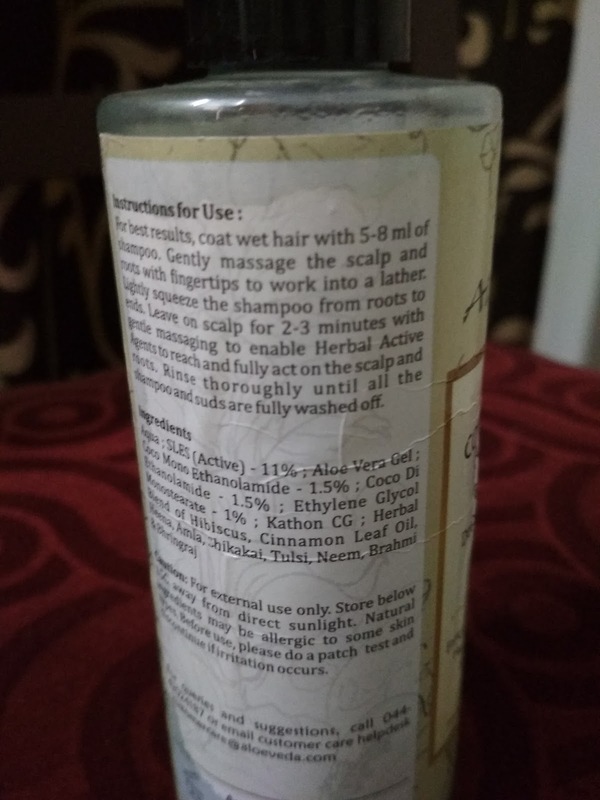 I don’t recommend this shampoo at all, after using this shampoo, I have gained dandruff and the texture of my hair has degraded so much that even hair dresser has started complaining about it. I rate this product one out of five. I might have given it two stars but it doesn’t even have a nice smell. Hope my review will help you. The thing that I most relate to is Paraben free. very nicely written. Yes, that's the reason I bought this shampoo but it failed on my expectation.